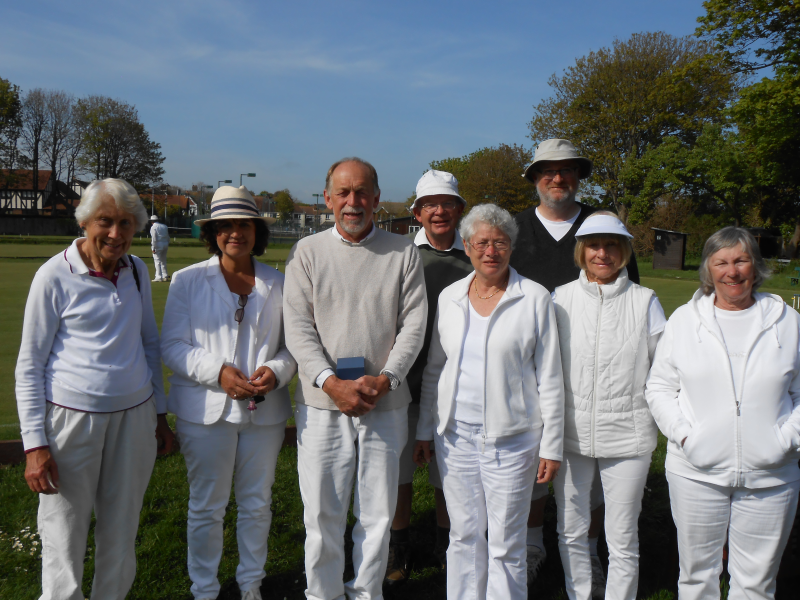 Two sunny days increased the enjoyment of a weekend's croquet at Southwick. 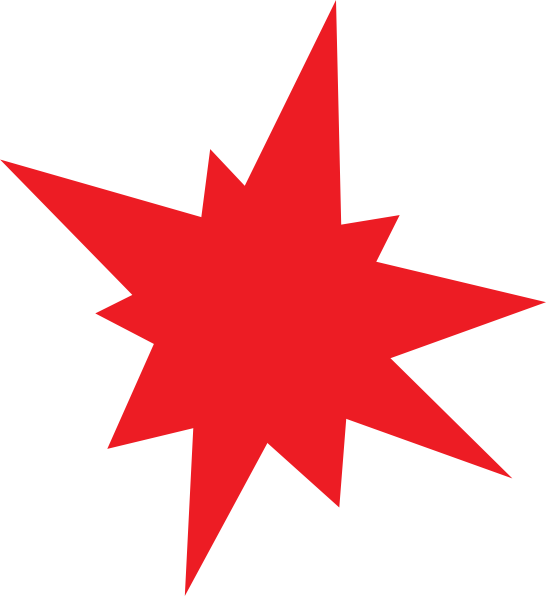 Both ACX and GC competitions were played over the Saturday and Sunday of the Bank Holiday weekend. The GC competition unfortunately only attracted 10 players and was played as an American block. 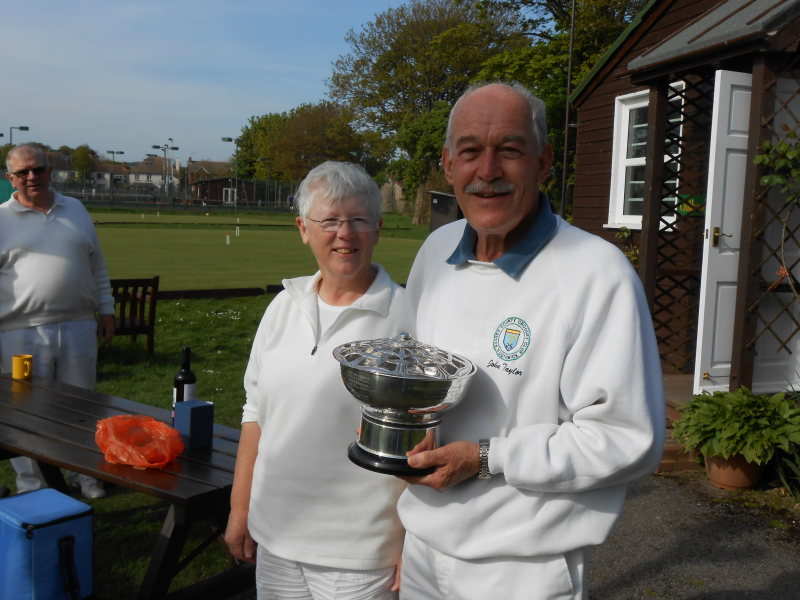 It was comprehensively won by Richard Raby who lost only one of his nine games. The runner-up was Kathleen Wright. 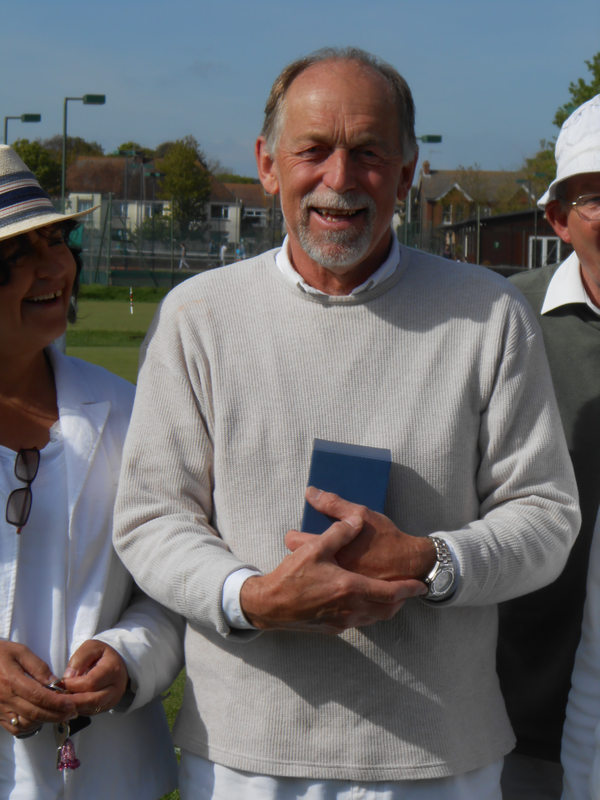 The AC competition was won by John Taylor who won all 5 of his games in a Swiss format tournament and received the Maurice Reckitt Rose Bowl from the Club Chairman. Joint Runners-up were Barry Gould and Jonathan Isaacs with 4 wins each.